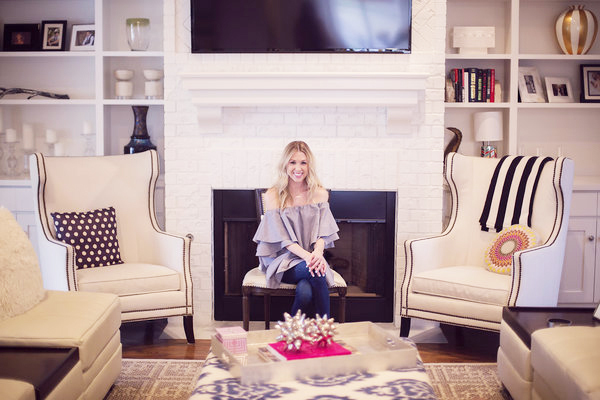 Today’s home tour segment features the charming family home of Dru Ammons, a producer for Brynn Creative production company as well as a blogger. 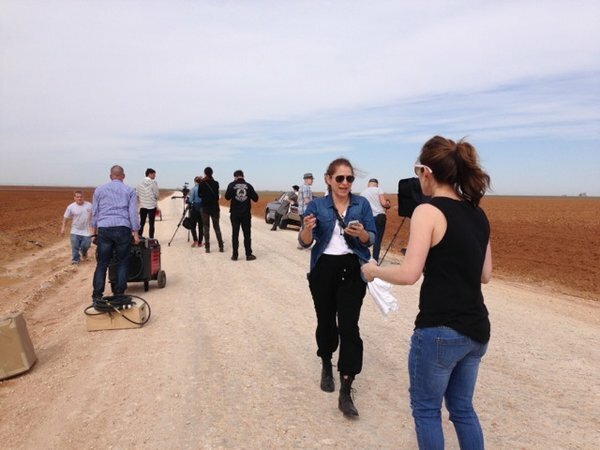 I learned a lot about a career as a producer during our interview and I must say that it sounds like an exciting, fast-paced, and creative career. 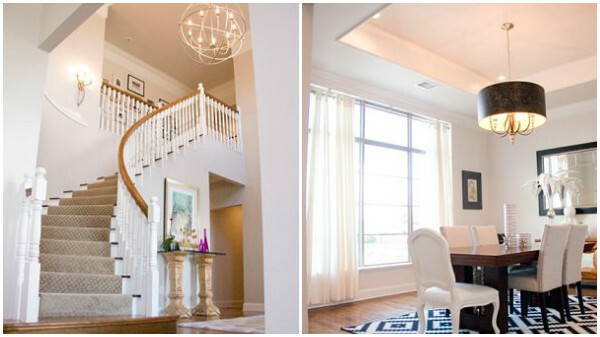 Get to know more about Dru Ammons while touring her lovely home below. Jacquin: The production company Brynn Creative you work with sounds like a fantastic career. Can you share a a few details about your career as a producer? Dru: Production is such a specific field. We have all heard the word “producer” but not many know what it truly entails. I am the keeper of details, the coordinator, the problem solver and the executor of plans. I make sure all artists are confirmed for photo shoots, I handle location and/or studio details, work with the creative team on scheduling, and send out the shoot details. That is only a brief overview… since you guys don’t have all day to hear me babble, HA! Dru: I am still in the process… is anyone ever done?! I think with life your needs change from time to time. 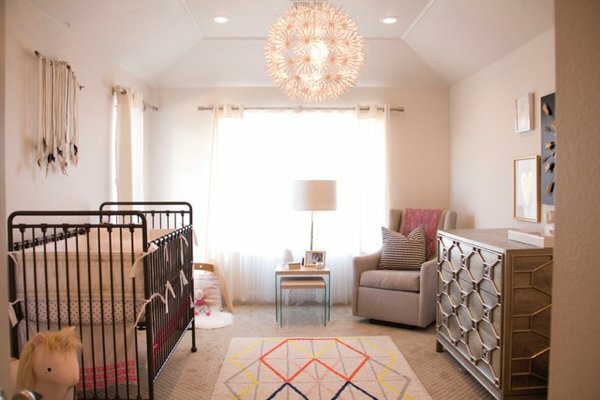 Before having my daughter Olivia we had a plan to re-furnish several rooms and then the nursery took precedent. 😉 I really don’t have a particular style, but I know like unique pieces. I decorate a lot like I dress, whatever I feel that day is what happens. Now that Olivia is almost walking, that will bring on a whole new set of changes. No complaints here, I love a new challenge and new direction! Dru: This is a tough question, I honestly have several but would have to say my daughter’s nursery. I think her little spirit has made that space the best in the house. I decorated the nursery (with help from all my family due to being on bed rest) before she was born and now that I look at it, it fits her perfectly. Her energy is contagious and reflected in her little world. Production is such a specific field. We have all heard the word “producer” but not many know what it truly entails. I am the keeper of details, the coordinator, the problem solver and the executor of plans. Jacquin: What is your favorite part about your career with Brynn Creative? Dru: The amazing artists I work with. These people are the best in the world at their craft and I love learning and being inspired everyday. I also like that each job is a specific project There is a start and a finish to each project that I get to be a part of. Jacquin: What has been your favorite advertisement you produced so far? 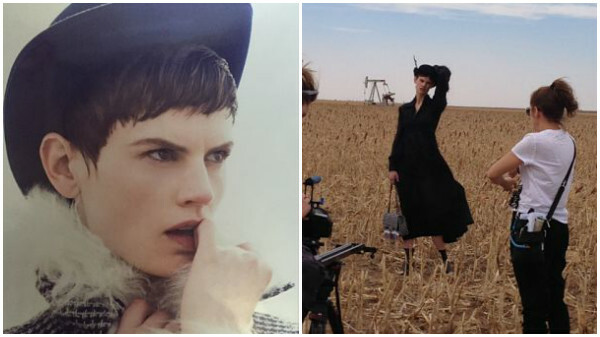 My absolute favorite shoot was the CHANEL story we shot in my home town of Idalou, Texas. Seeing my life come full circle at that moment was insane. I never in a million years thought I would get to do what I love in the middle of a cotton field where I grew up! Jacquin: Do you travel from time to time for your clients? What has been your most memorable travel experience on-location for Brynn Creative so far? 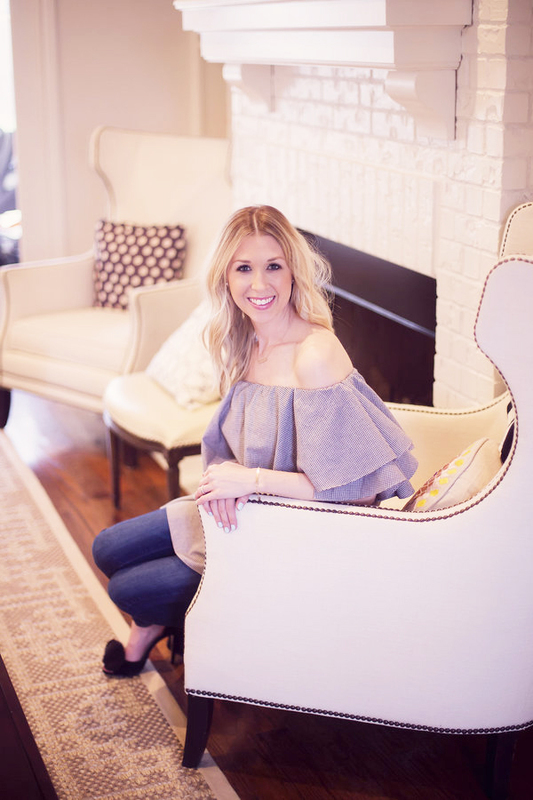 Dru: Last year I had a week of on location shoots in the Dallas area and we shot at a home that had been fully restored and was over 100 years old. It was the most amazing home! You could feel the memories walking around. This shoot was for a company that sells dog treats so we had a new dog on set every hour! Dogs really are man’s best friend. It was such a wonderful experience to work with the animals while enjoying the history of the beautiful home. In addition, my brother was my Production Assistant for that week, which was fantastic. I had just found out I was pregnant and he made my job so much easier. It wasn’t the most extravagant shoot I have worked on, but it certainly had some of the most enjoyable elements! Jacquin: Since you’re a Texas native, I must ask what your top recommendations are for visiting the area? 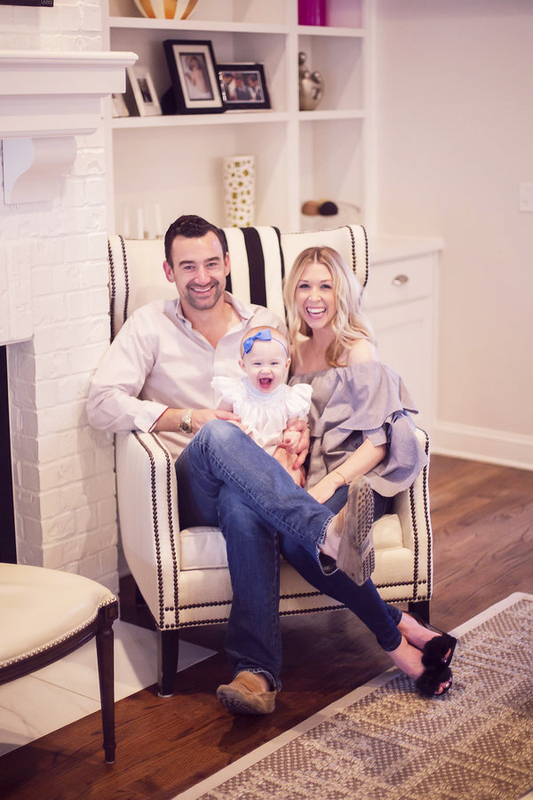 Dru: I would visit my college town of Lubbock, TX in the Fall and experience a Texas Tech Football game, have a margarita at Chimy’s where I lived my glory days, and eat at Cagle Steaks where I worked during college. Also, definitley shop at CHROME, which is literally the best boutique you can imagine and they ship internationally!!! A few girls I went to college with are still the buyers there and they do an incredible job! Lubbuck, TX is the best city to just mosey around in the middle of nowhere!